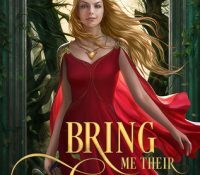 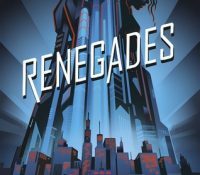 Blog Tour: These Rebel Waves (..
Bring Me Their Hearts (Bring M.. 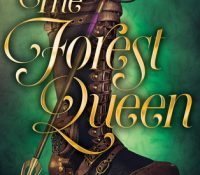 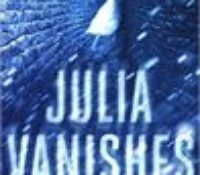 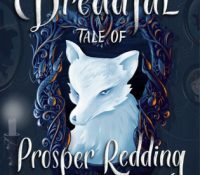 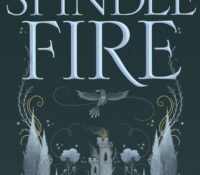 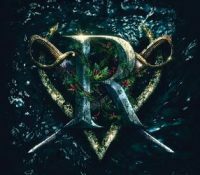 The Dreadful Tale of Prosper R..
Top Ten Heroes in Literature| ..
Spindle Fire (Spindle Fire #1)..
Blog Tour: Julia Vanishes by C.. 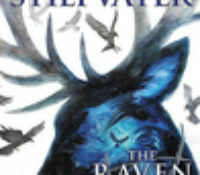 The Raven King (The Raven Cycl.. 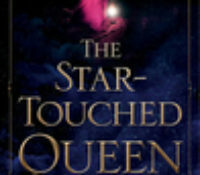 The Star-Touched Queen by Rosh.. 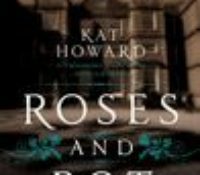 Roses and Rot by Kat Howard | ..